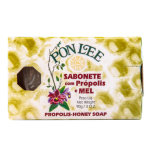 Pon Lee Soap is soft and emollient for daily skin cleaning. 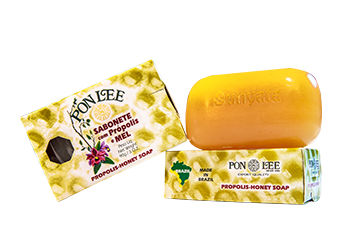 Pon Lee’s Glycerin Soap are prepared with Pon Lee’s Propolis and Honey. 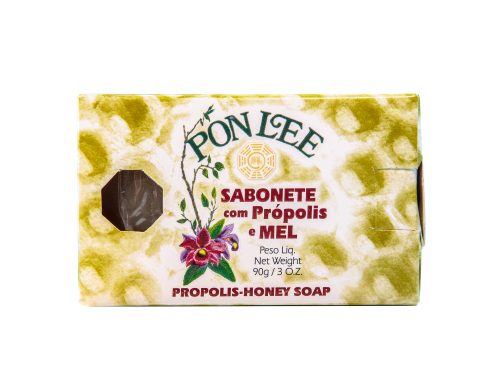 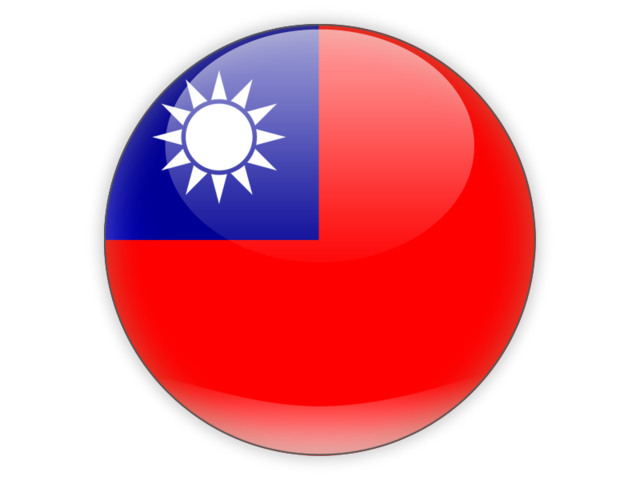 Pon Lee Soap is antibacterial and antiseptic, cleaning the skin and helping to minimize the acne. 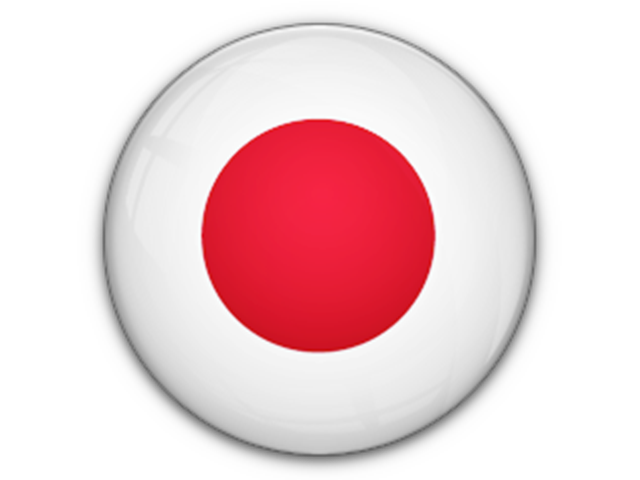 • Ideal for oily skin.